Growing up, there were always certain Christmas treats that we made every year. My mom, sisters, and I would spend a day baking, dipping things in candy coating, and adding sprinkles to everything we could think of. Now that I’m older, it doesn’t feel like Christmas without making a few of my favorite holiday treats my kids. Over the years, I’ve experimented with different flavors and combinations, but my favorite has to be Peppermint Bark Oreos. 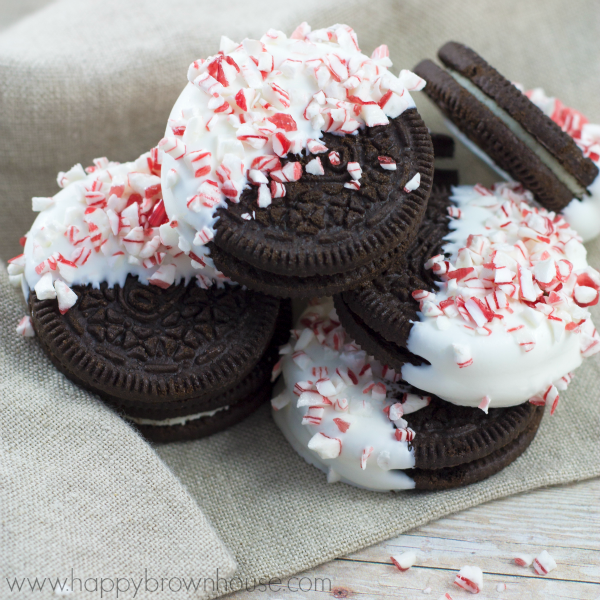 While I love Oreo cookies by themselves any day of the year, adding just a little bit of white chocolate candy coating and peppermint takes an Oreo from fabulous to out of this world! These Christmas treats are perfect to make for a neighbor gift, teacher gift, or even a Christmas Cookie Exchange (although that might be cheating a little, but I won’t tell). This is also an easy treat for kids to help with, so gather your ingredients and your kids for a Christmas dessert everyone will love. 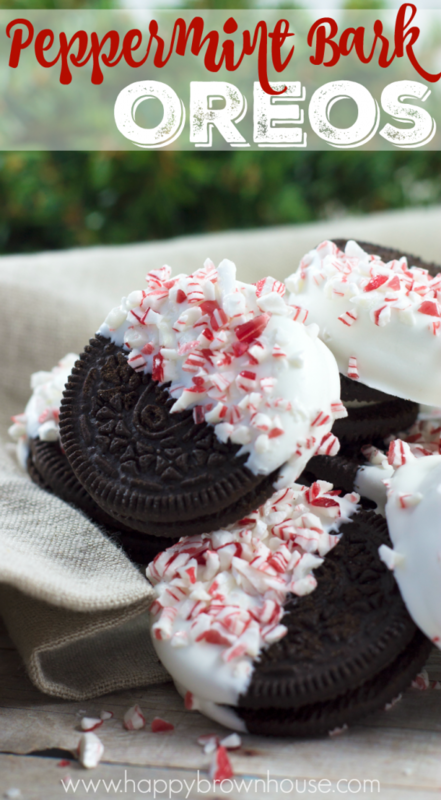 Where would Peppermint Bark Oreos be good for? A semi-homemade treat perfect for cookie exchanges, neighbor gifts, or office Christmas parties. 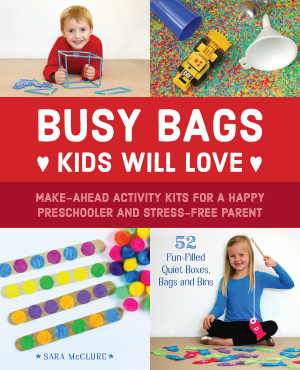 It's even easy enough for kids to make for Santa. Melt the candy melts in the microwave as directed on the bag. Dip the Oreo cookies into the melted chocolate and place it on the wax paper. 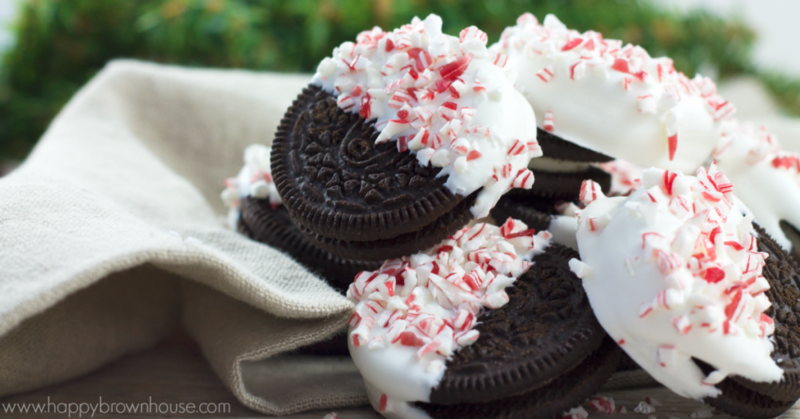 Sprinkle the crushed peppermint candy onto the cookie. Allow the cookies to harden completely (about 30 minutes in the refrigerator). Can white chocolate chips be used instead? Anyone try it? I know this reply is late, but you could use white chocolate chips. Hope yours turned out fine!